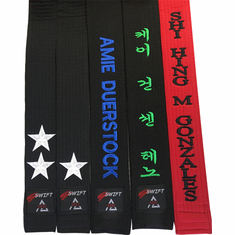 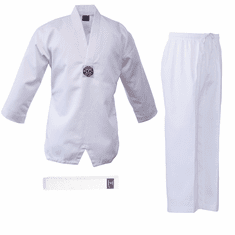 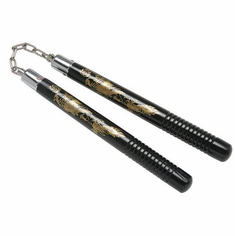 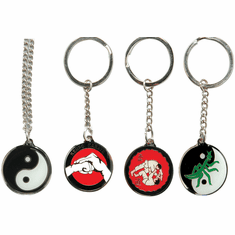 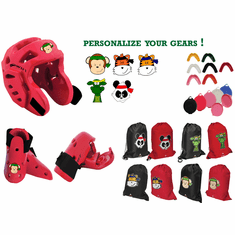 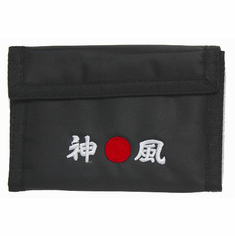 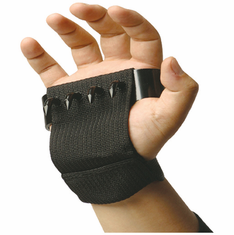 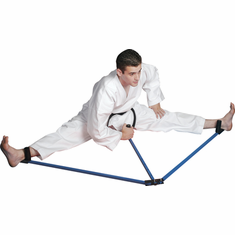 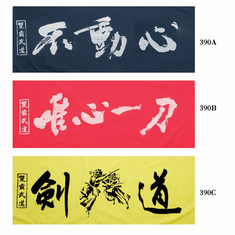 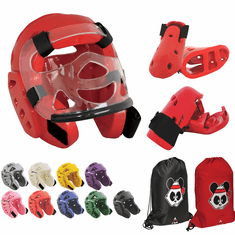 Welcome to Speedy Karate, your one-stop shop for top quality martial arts products! 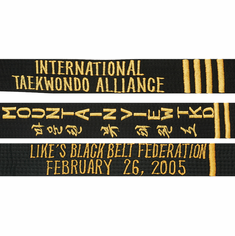 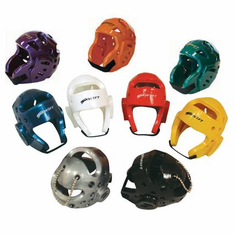 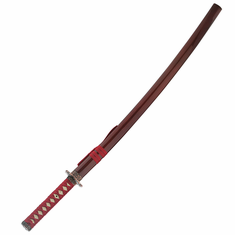 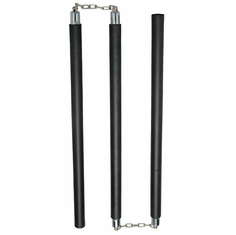 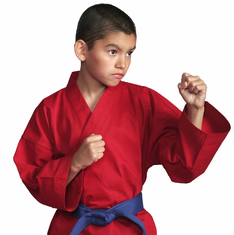 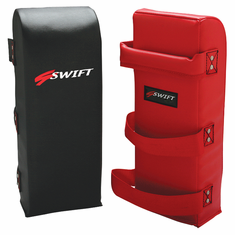 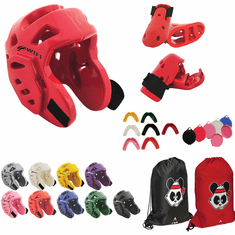 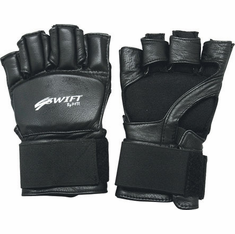 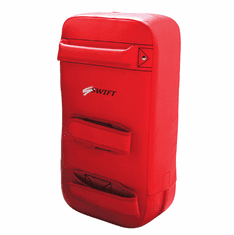 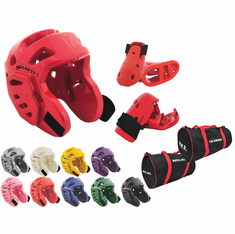 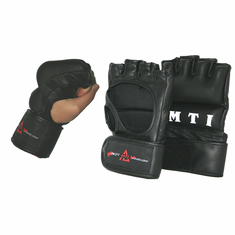 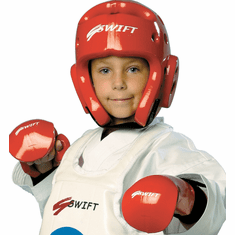 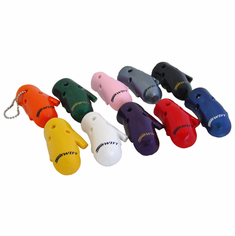 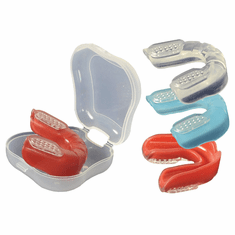 We are dedicated to bringing our customers the best martial arts equipment at highly competitive prices. 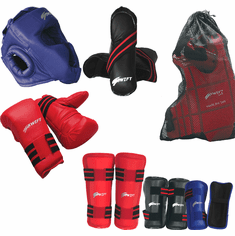 Visit us often to take advantage of our monthly sales and specials to get the most for your money! 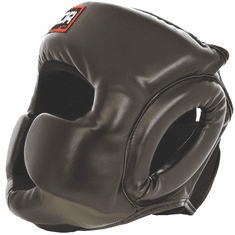 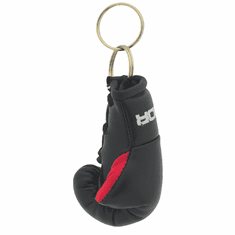 Youth Boxing Glove - 6 oz. 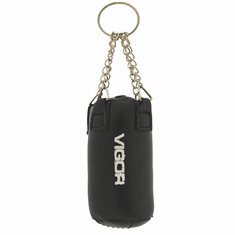 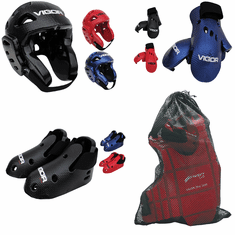 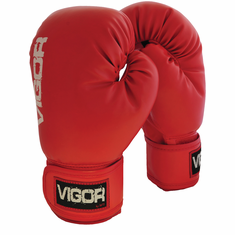 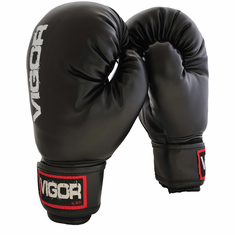 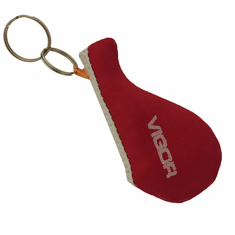 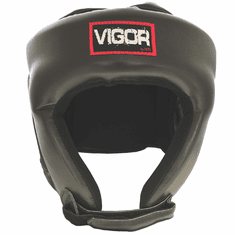 Vigor boxing Gloves - 8 oz. 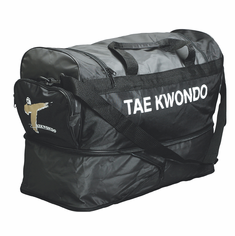 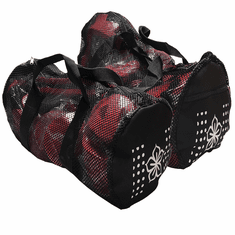 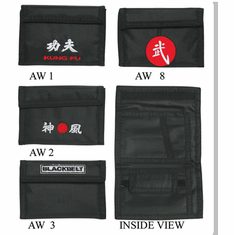 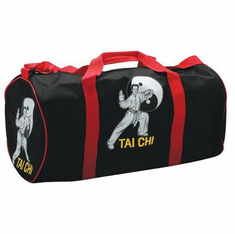 Tai Chi Sports Bag - 22" x 11"